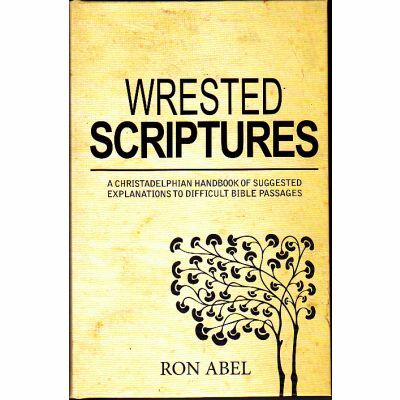 Author, Ron Abel. revised and expanded by John Allfree. 399 pages, hardback. 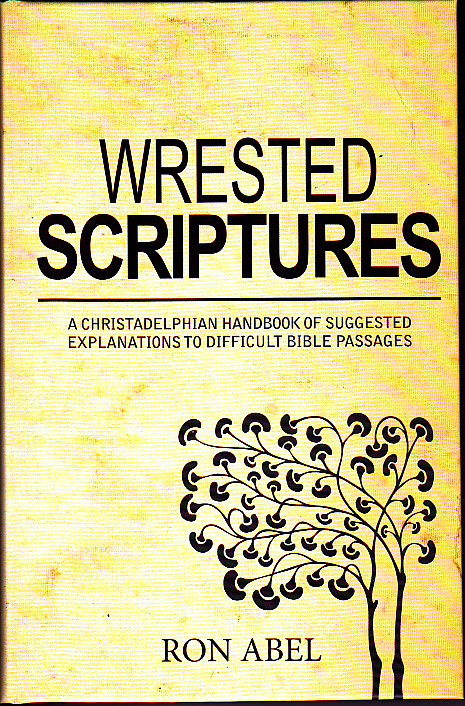 This second edition published by The Christadelphian (CMPA) is some 100 pages larger than the first edition, but the original character of the book has been maintained. Nothing has been changed that accuracy or clarity did not demand. A number of additions have been made. * A whole new 25 page chapter on "Islam" has been added because of the appeal to the Bible by adherents of Islam, as they seek to promote the Muslim cause. * A 5 page section has been added on the "Orthodox Catholic Church" since it seems to be spreading in the West and our preaching is extending to countries in the East. * Extra material has been added to "Roman Catholicism", "The Deity and Pre-existence of Christ", Demons and Demon Possession" and "The Holy Spirit".